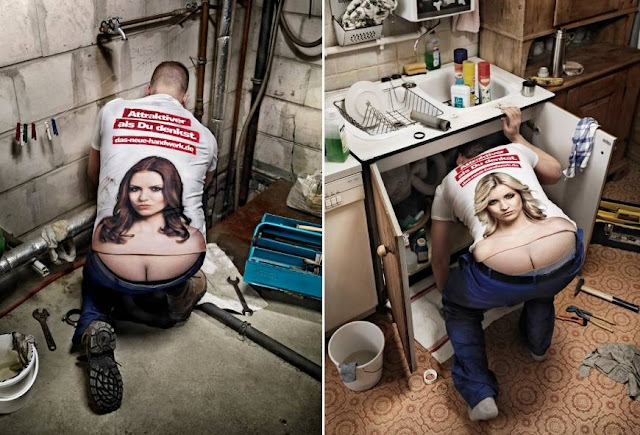 After receiving numerous customer complaints about their employees’ "plumber crack", a German plumbing firm bought their plumbers a new t-shirt designed to make their employees more attractive to the customers. 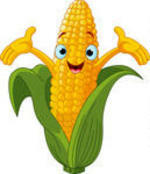 . .
And - keeps me warm in bed! I could turn the damned thing off!